Now I know you're saying: 'But how does this affect me? I'm playing Halo: Reach and I will be ignoring all other games that come out this year.' Well I'll tell you how it affects you. And don't talk out loud to yourself; people will stare. Lost Planet 2 is part of Capcom's efforts to include co-op in more of the company's games. Someone must have told them that co-operative gaming is kind of a big deal. Former single player games that have made the jump successfully include Resident Evil 5 and the recent Dead Rising 2. We gave both games a 4.5 out of 5, and we meant it. We liked Lost Planet 2. It was a fun co-op game that could be played with four people online or with two player split screen. Unfortunately, the game was deemed unplayable as a solo effort by some other gaming sites. Anytime a good co-op game fails commercially is a big deal to us. The publishers are in this for the money, and if a genre or feature becomes non-profitable, it becomes extinct. Luckily, LP2 seems to be the odd game out. The publisher lowered its full year net sales guidance from 95 billion yen (£716.7m / $1.13b) to 91 billion yen (£686.5m / $1.1b), and its profit forecast from eight billion yen (£60.4m / $95.4m) to 6.5 billion yen (£49m / $77.5m). For those of you who don't know how the calculator function on your computer works, that's about an 18.75% loss. Ask any food server, and they'll tell you that 19% is a pretty decent tip. In this case it's $17.9 million dollars, or 8,950,000 ninja outfits. 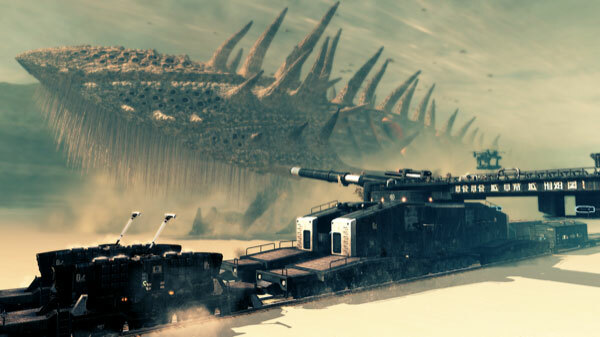 Capcom has been unable to offset the large shortfall in sales relative to the plan for the flagship title Lost Planet 2 that was released overseas in the fiscal year's first quarter. 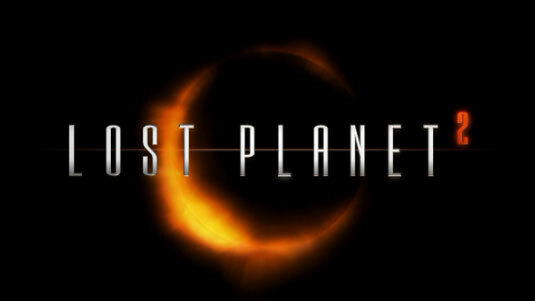 Capcom's head of R&D and global production, Keiji Inafune, said that he "still believes" in Lost Planet as a franchise. It is not known whether or not he still believes in Shenmue, Duke Nukem, or anything by Rare as a franchise (BA-zing). Do yourself a favor and pick this one up if you haven't given it a chance. Lost Planet 2 is available for the PlayStation 3 and the Xbox 360 right now, and for the PC next week. Just make sure you have someone to play with. A couple of the levels can get a little rough if you go it alone. I hate you, Level 3-3.